‘Walking Together’ – is a mining memorial artwork by artist Stephen Broadbent. 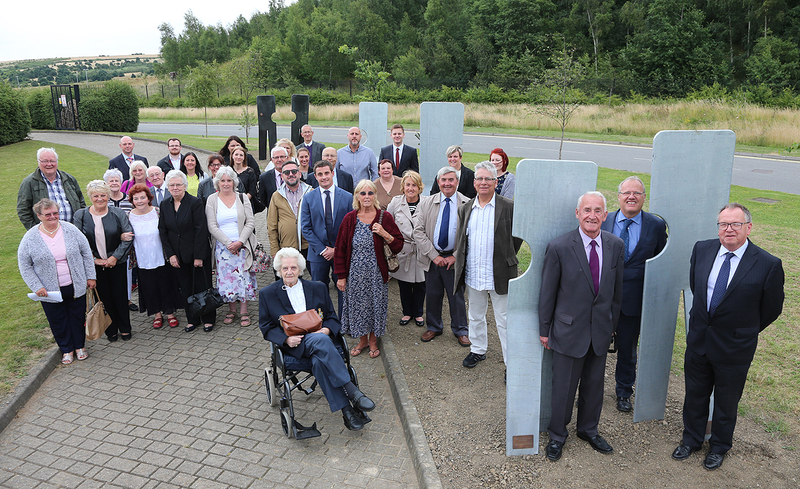 Broadbent Studio were commissioned by Derbyshire County Council to create a memorial public artwork for the Markham Vale Industrial and Business Park. 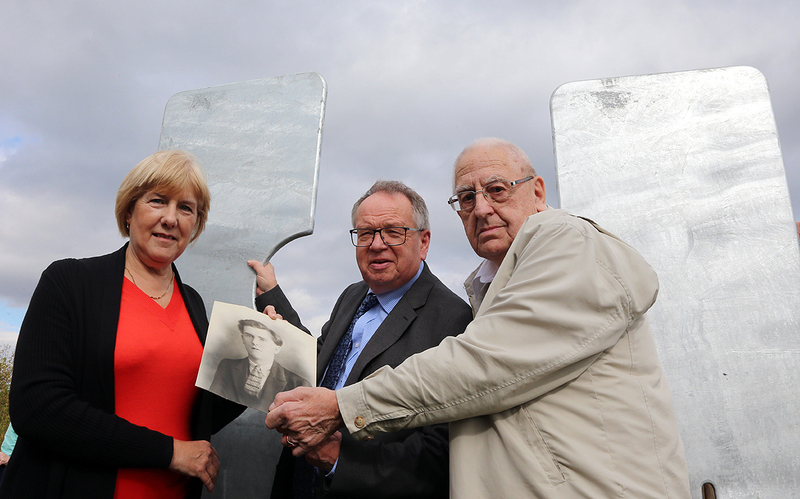 The park is being developed on the site of the former Markham Colliery and the local authority, developers and community representatives are working together to recognise and commemorate this significant history. The 'Walking Together' design concept has been developed by Stephen, with guidance from a community working group. When complete, ‘Walking Together’ will see over a hundred steel figures symbolising a miner’s journey to the pit – and back home again. 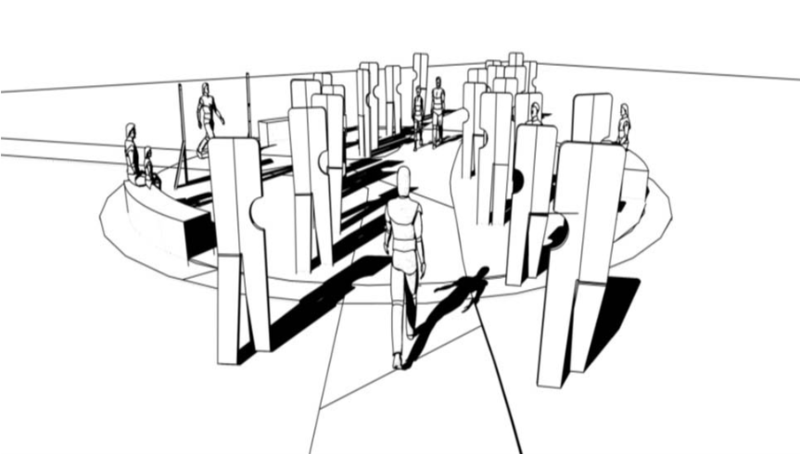 This trail of walking figures will connect Duckmanton with the heart of the Markham Vale industrial area. The artwork boldly cuts through this dramatic industrial landscape; a ‘desire line’ is created for visitors to re-imagine and remember the lives of all miners, and in particular those who lost their lives for their work. The ‘Walking Together’ figures represent the 106 miners who were killed in the three major disasters, which occurred at Markham in 1937, 1938 and 1973. Historically, there were many routes to Markham Colliery from many different communities, but the route selected for the ‘Walking Together’ artwork, and which we hope will symbolise all of these routes, connects the village of Duckmanton through the motorway underpass, to the Markham Vale Environment Centre. The route was developed by Stephen Broadbent under guidance from a group of former miners and pupils from nearby schools. Along this route, it is intended that four larger clusters of figures will help establish new landscaped areas, with associated planting and seating, creating an enhanced ‘sense of place’ for workers, for the local community and for visitors. These special areas will also allow for personal reflection, and greater interpretation of the site’s history. At other areas along the trail, the figures will serve as way-finders and markers. “Markham’s three significant mining disasters must be remembered, but it quickly becomes clear that we must not forget the many other tragic mining deaths and significant injuries, and indeed the remarkable sacrifice all miners made to help build this nation’s prosperity. 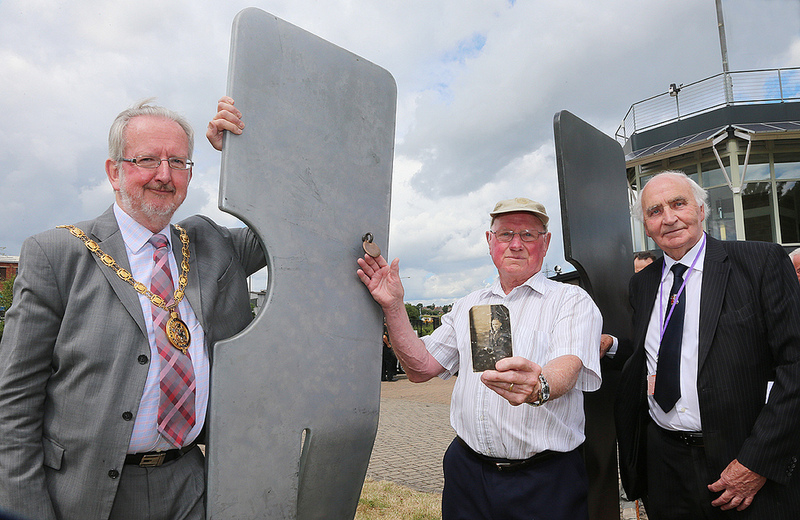 We believe the memorial also needs to convey a sense of celebration; of an important job well done; of a unique time and place; and a community’s spirit and resilience.” Stephen Broadbent, Artist. As of September 2018, half of the 106 figures have been installed on site at Markham which have been delivered in small groups since 2013, generously supported by local businesses, families and relatives, the local community and Trusts & Foundations. The names of the men commemorated so far have been chosen by the community working group or selected by business or community sponsors. Fundraising and planning for future installations continues in order to fulfil the full vision of the 'Walking Together' Markham Mining Memorial and commemorate all 106 men. 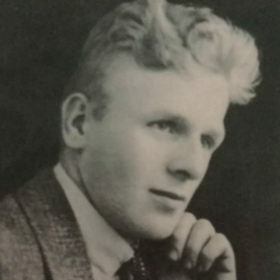 Remembering the youngest miner, 18-year-old Arthur Brown, a pony driver killed in the 1938 disaster. 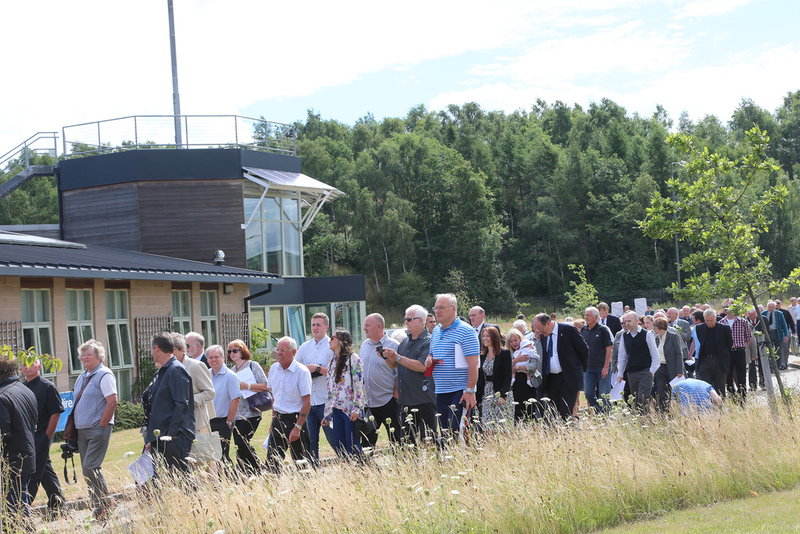 Derbyshire County Council has made a significant investment in commissioning the design concept for the memorial artwork and working with business and community partners to deliver the first groups of ‘Walking Together’ figures. We are now seeking additional funding and support to ensure that the project is fully realised. We’d like to invite community groups, businesses and individuals who would like to support this important memorial to the men who died in the three major disasters and to Markham’s wider mining heritage, to sponsor an individual figure, pair or cluster of figures as part of the ‘Walking Together’ artwork. A more detailed sponsorship information pack can be viewed here.